How To Beat Your Team Into Success! ...And Why This Actually Works! Are you concerned that your team isn't working together well enough and that your organization might be at risk? Sign up to get instant access to a free e-book that will show you 10 things to help you figure out how to take your organization from great to extraordinary. 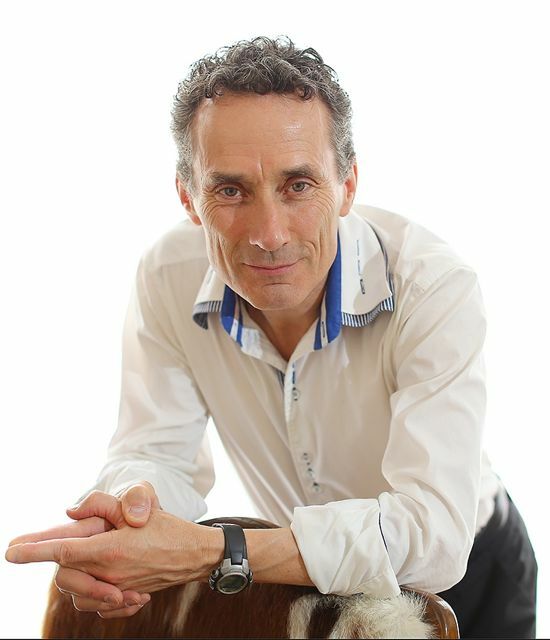 For the past 30 years team building facilitator Lyle Povah has been taking organizations and teams from great to extraordinary by helping them find and boost their inner power. ﻿﻿He brings group drumming, music and metaphor to shift minds and behavior, break down barriers, and trigger massive creative initiati﻿﻿ve. 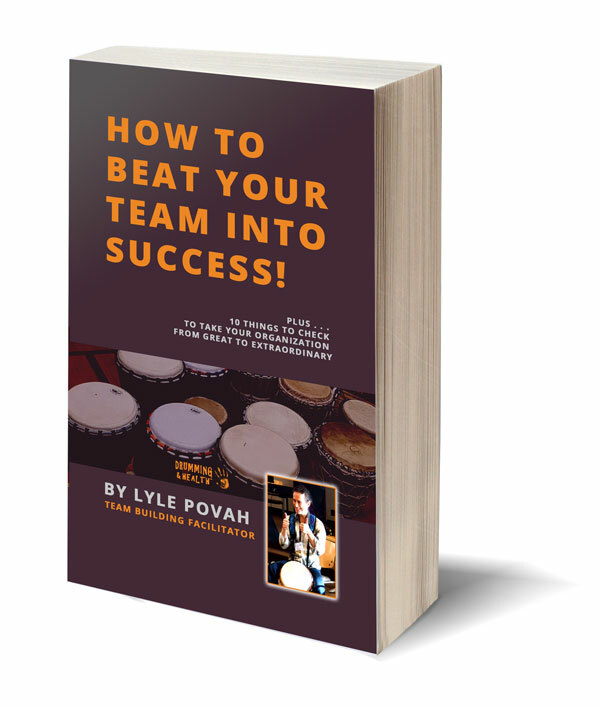 This free e-book will help you assess whether your team is in need of a "beating" and what the cost of doing nothing will be.